Star Wars fans are the most dedicated in the galaxy but one Brit is the greatest of all. 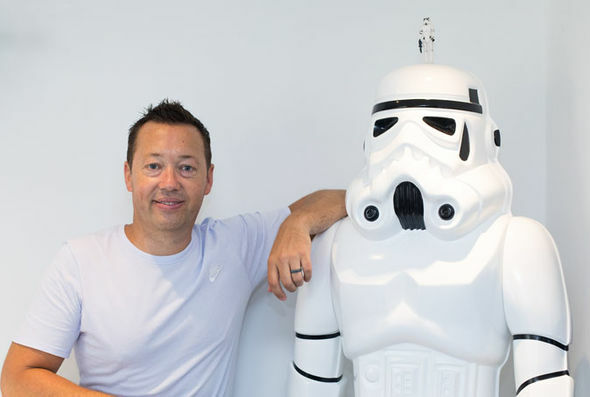 Vue has partnered with the UK’s ultimate Star Wars collector and superfan Keith Guppy to exhibit key vintage and Han Solo themed pieces from his remarkable collection. The items are worth tens of thousand of pounds and will be on display for a limited period at the Vue West End cinema for fellow fans to enjoy (covet and envy). The exhibition at Vue has been exclusively curated by Keith to include every character in Solo: A Star Wars Story and the original Star Wars cast including Darth Vader, Luke Skywalker and Princess Leia. When it comes to Star Wars memorabilia, Keith reportedly has the largest collection in the UK, boasting over 3,000 items including spaceships, figurines and play sets. The staggering collection is worth £81,510 as valued by Vectis Auctions Ltd this month. Keith Guppy said: “I’m thrilled to be working with Vue on this exhibition as the Star Wars franchise has been a huge part of my life for many years. It will be the first-time visitors will have the chance to see rare collector memorabilia including vintage items such as Palitoy Darth Vader, Han Solo in Carbonite and a Jabba the Hut playset and will run this bank holiday weekend, starting on Thursday 24th May at the flagship venue in the West End. 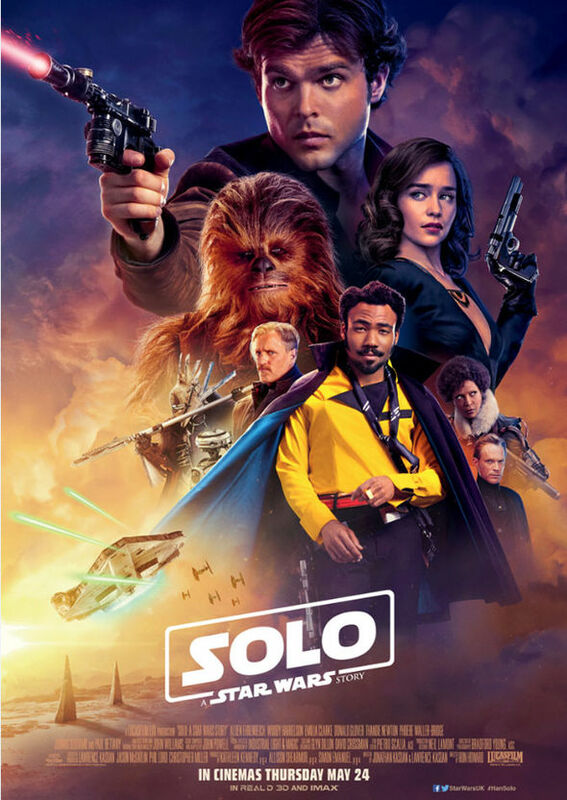 Solo: A Star Wars Story is the latest addition to the Star Wars franchise and the UK opening follows the premiere in LA and first ever screening at Cannes Film Festival. 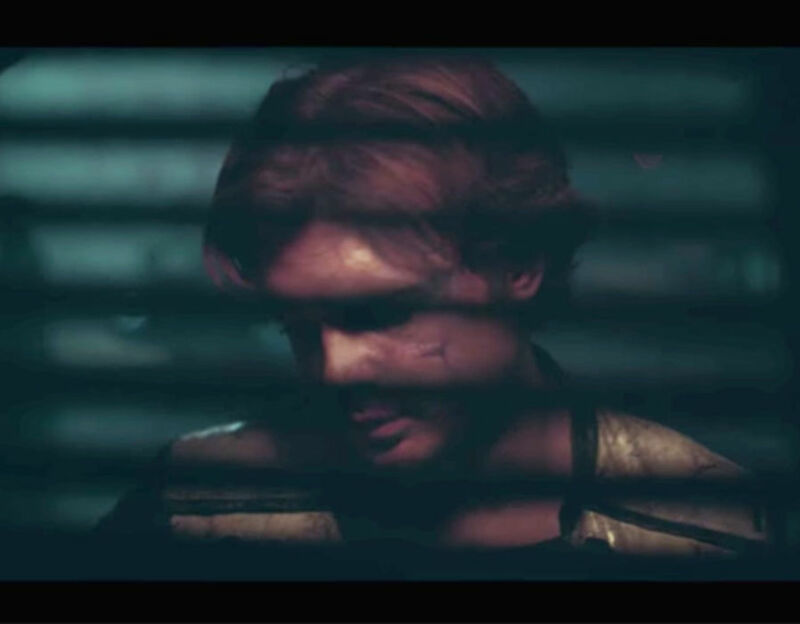 The latest Anthology movie follows the adventures of a young Han Solo (played by Alden Ehrenreich) in the early days before he met Luke and Leia. He is joined by his trusted, furry co-pilot Chewbacca and notorious gambler Lando Calrissian (Danny Glover). Han’s escapades on the Millennium Falcon take him through a series of daring encounters within the criminal underworld where he ultimately shapes his future to become the most unlikely hero of the saga. Solo also stars Game of Thrones’ Emilia Clarke and fellow Brits Paul Bethany and Phoebe Waller-Bridge. Dean Cross, Film Content Manager at Vue, commented: “We’re really excited to be celebrating fans of the Star Wars franchise by hosting this exhibition at our flagship venue. The exhibition will run from Thursday 24th May through until Saturday 26th May at Vue West End, Vue West End, 3 Cranbourn Street, Leicester Square, London WC2H 7AL.